Alcorn in Carroll County now has some of the nicest newer construction Homes for Sale in Sykesville MD, they offer the best in beauty, form and function. 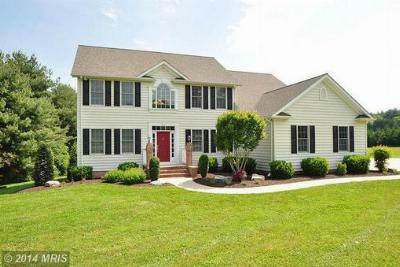 Located near RT 97, homes here offer tons of room, great neighbors and top notch schools, they also have easy access to Washington DC and Baltimore, while retaining the slower pace of a semi-rural community. 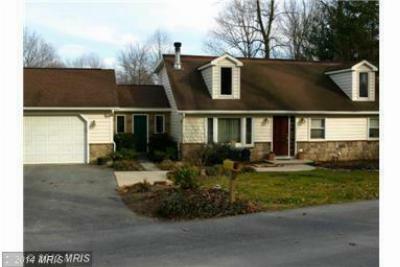 Browse Sykesville, MD homes for sale on www.kwhogan.com, email me or call Kevin W Hoganat 443-536-9966.